In a changing university landscape, issues of academic integrity are complex and more relevant than ever. What are the codes of conduct of academic work? What is the value of academic integrity to society at large? How can universities remain both responsive and independent in relation to the many different stakeholders in higher education and research? 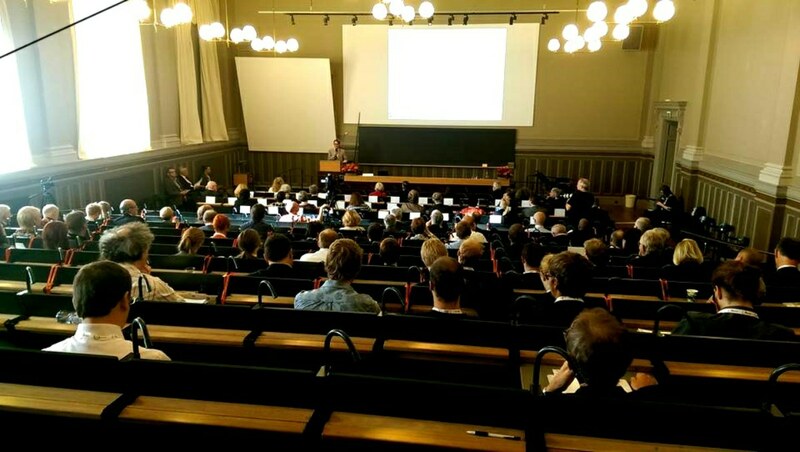 The conference University Integrity – Society's Benefit, which is organized in collaboration between Uppsala University and Magna Charta Observatory, address these issues in a series of lectures and workshops with invited speakers from different parts of the world. We welcome academic teachers and researchers, university leaders and representatives, students and policy-makers to participate in the conference.